Enjoy the flavour of three exotic destinations of Northern India by setting out on the India Golden Triangle Tour. 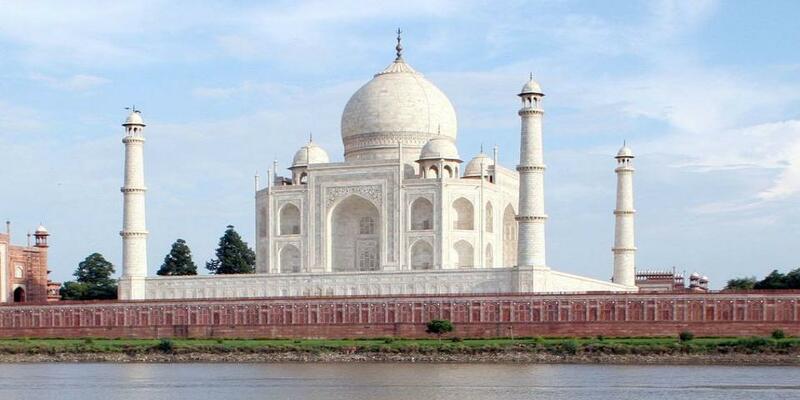 Golden triangle tour let you enjoy Northern Indias cultural test of three cities in one go. The taste of capital city of India, pink city-Jaipur and the city of Taj Mahal-Agra is all inclusive tour package to explore the beauties of the northern part of India. The golden triangle tour packages come with trained guides and translators who could be of great help all along.